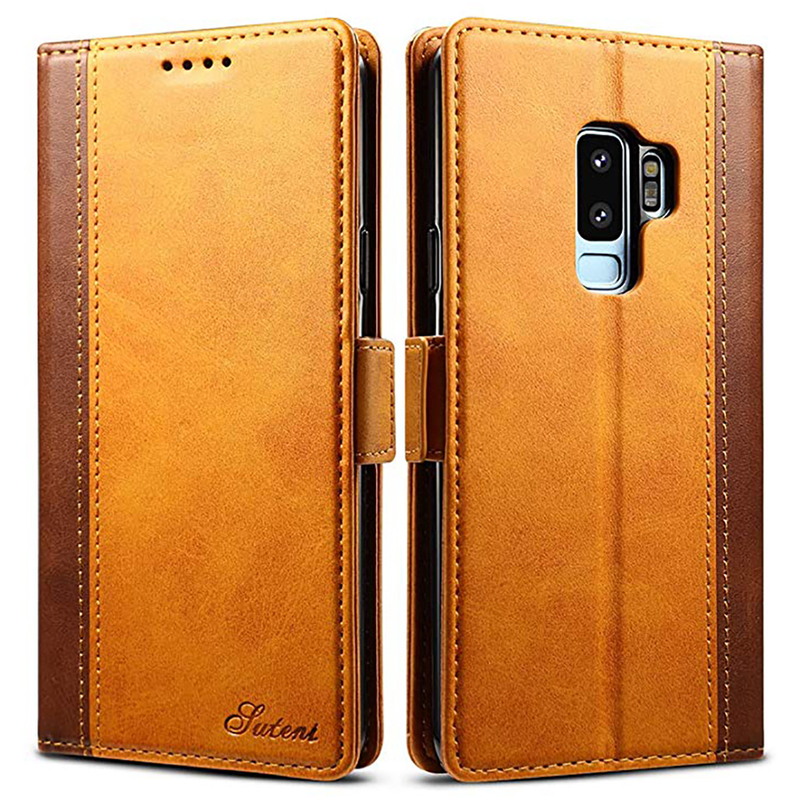 – Stylish premium leather Wallet case to protect your mobile phone while keeping the functionality. 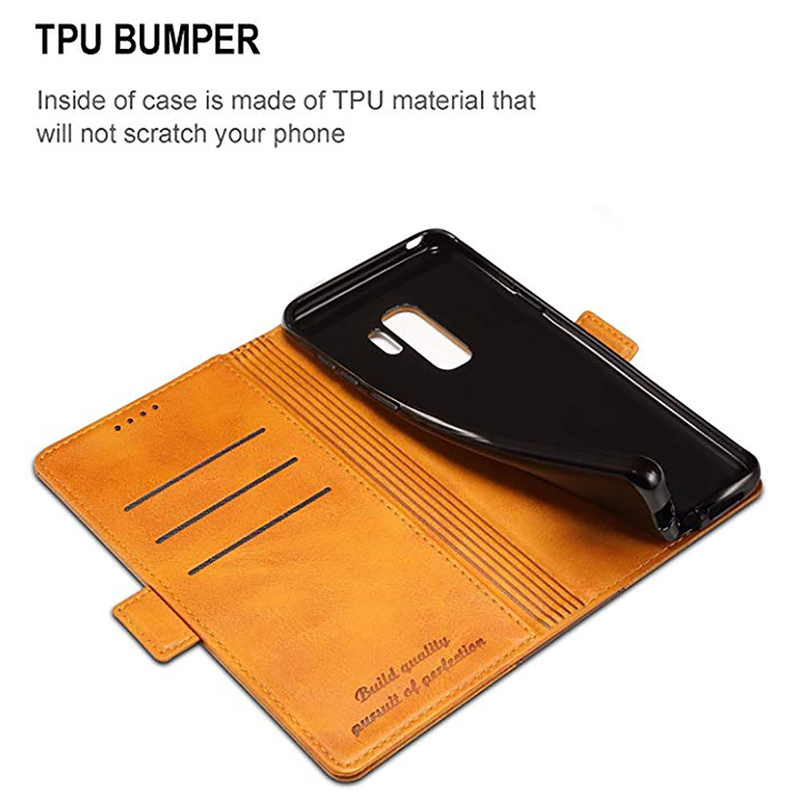 The durable and flexible leather case will cover the back, sides, top and bottom, provide style and protect your Phone from scratches and accidental drops. – Handcrafted from premium leather. 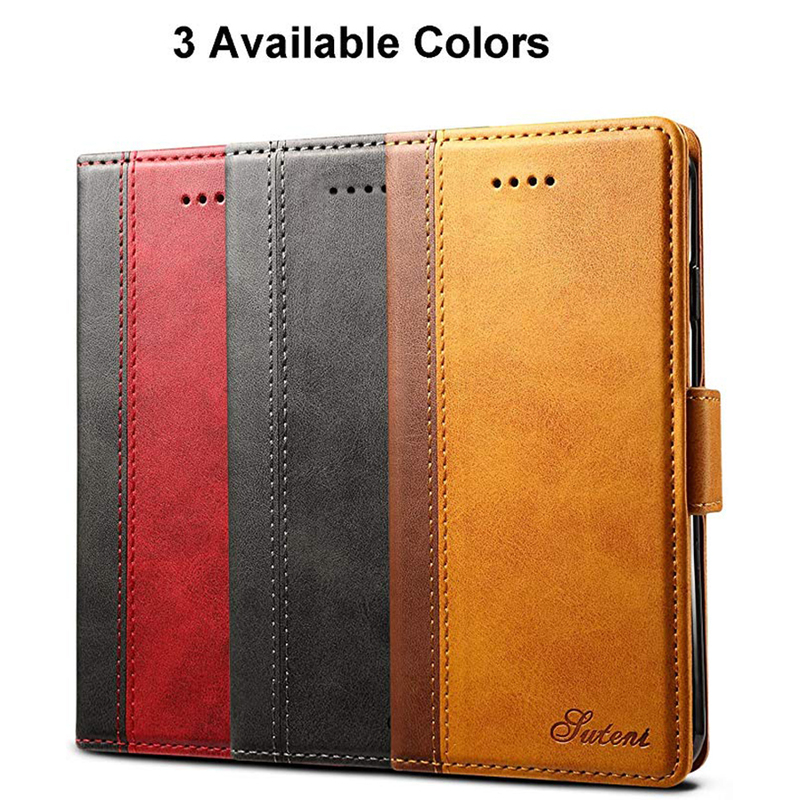 Leather has stood the test of time as one of the most durable and reliable crafting materials known to man. 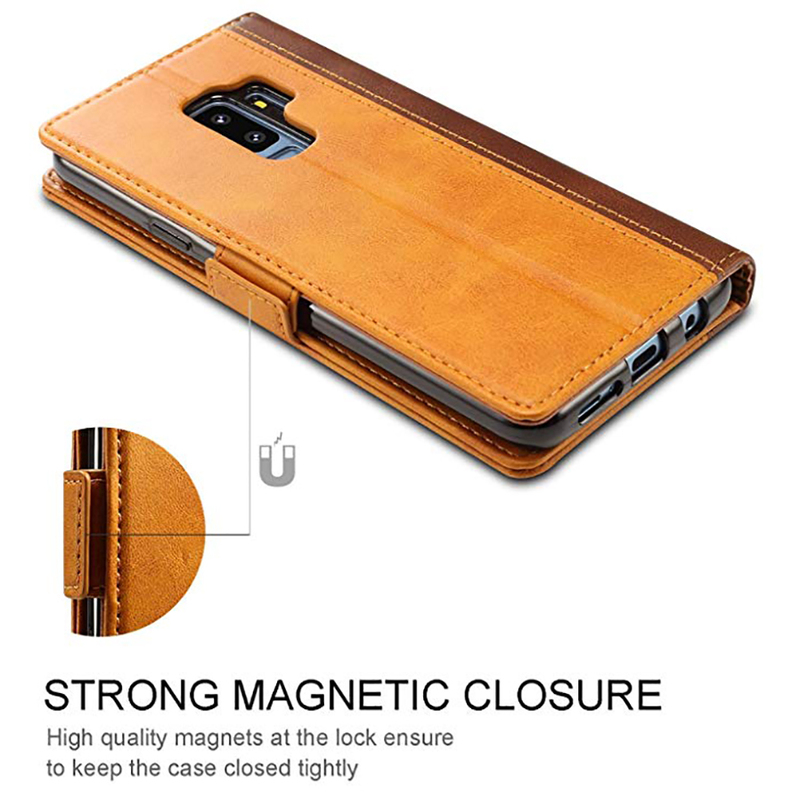 – More durable and soft feeling. 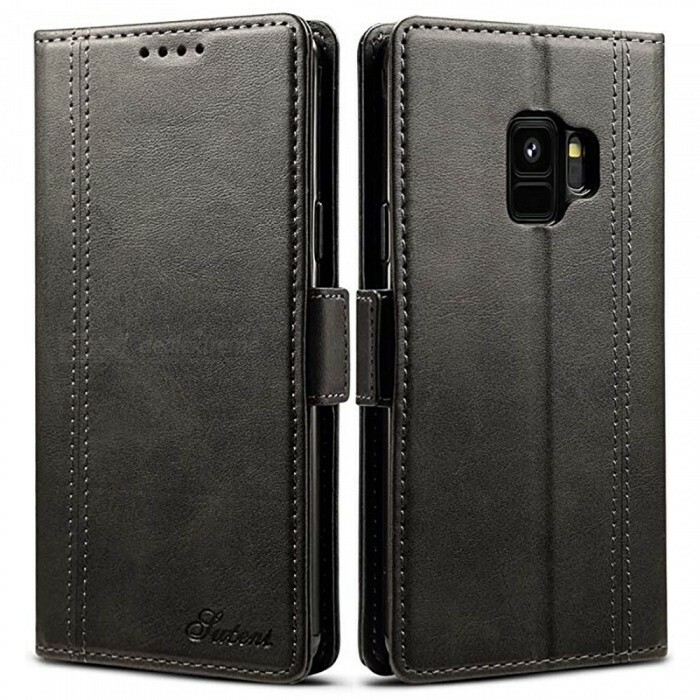 – Want an elegant design for your personal device? 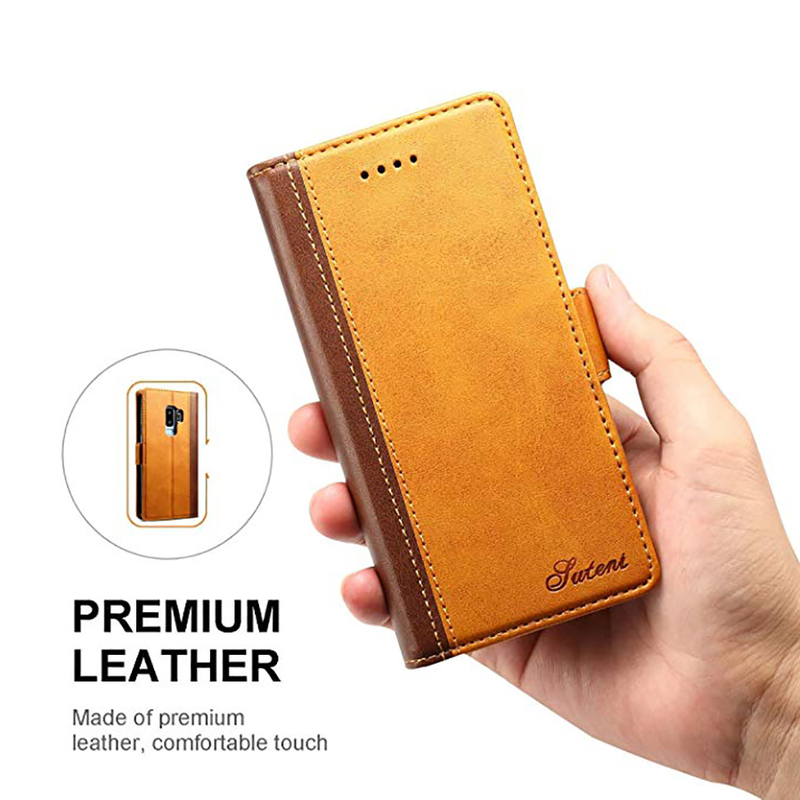 This case has a low profile appearance with finishing touch handmade stitching details, get this retro handmade leather case and try it on, you will be fascinated by its classy look. 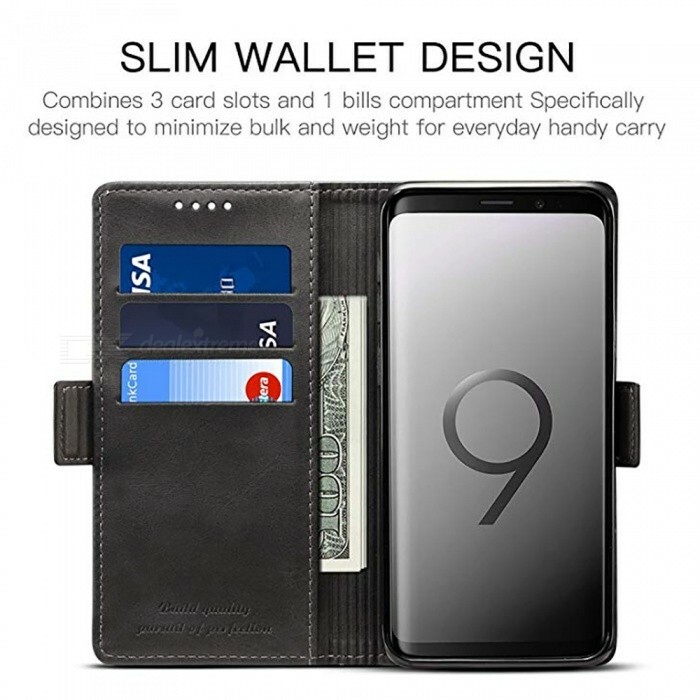 – Combines 3 card slots and 1 bills compartment specifically designed to minimize bulk and weight for everyday handy carry. – Featuring multiple slots for cards and cash. 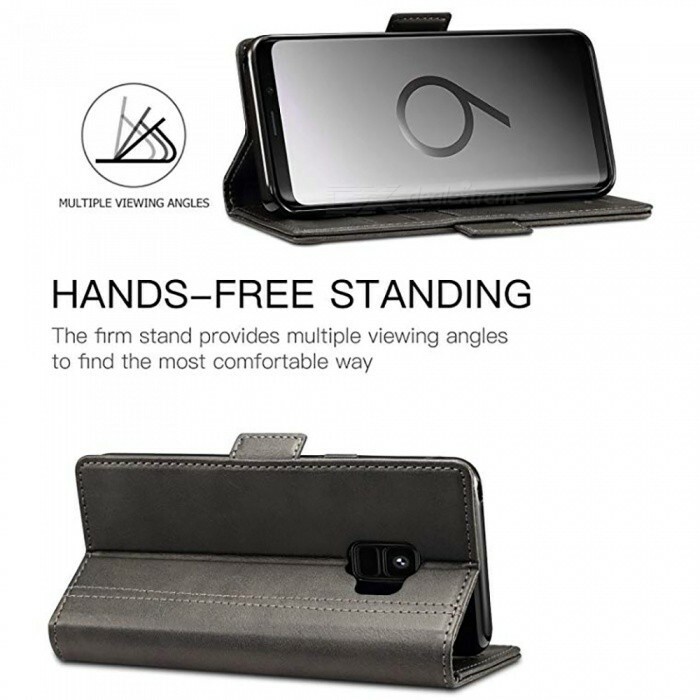 Carrying around your ID, credit and debit cards, and cash without having to take your wallet with you. 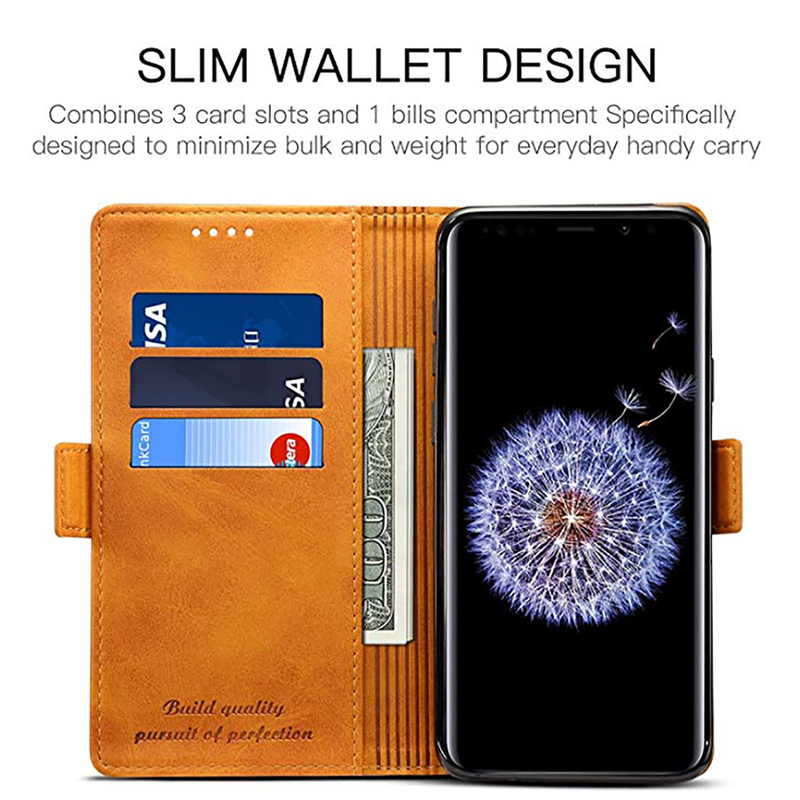 – Without an additional handbag if you don&apos;t want to add too much bulk, just bring 1-3 important cards or some cash along with your Phone, then you could enjoy a pleasant time. 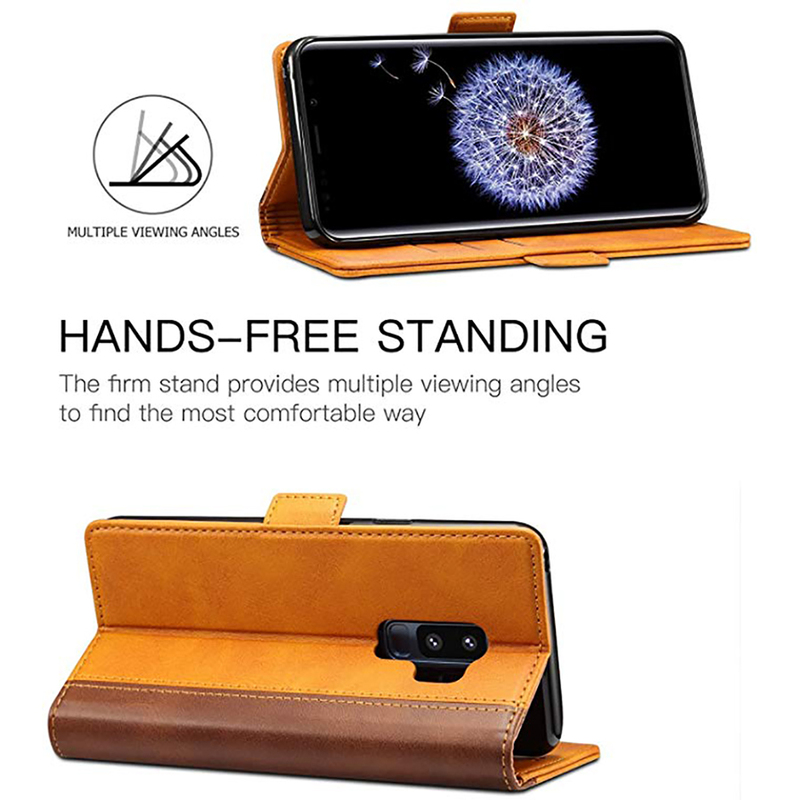 – The case surrounds all the edges, cover the whole phone with a full body protection on front and back when phone in your pocket and purse, well protected, really 360 protection. – Clear cut-outs allow easy access to all ports, buttons, speakers & camera, without any interference with the earphone jack, charging port, does not affect reception.